8:00pm RM QUARTET Originally named “Skydive” after a Freddie Hubbard tune they played during their first performance, RM Quartet were brought together for the Chatham Jazz Festival as an All Star group and, in the tradition of such things, enjoyed themselves so much that they decided to do more gigs. The band features 606 Club owner and flautist Steve Rubie (Julian Joseph Big Band, Samara) and virtuoso trombonist Geoff Mason (Ronnie Scott's Big Band) alongside a rhythm section of Will Barry-piano, Joe Downard-bass and Winston Clifford-drums, all performed with the highly unusual, but extremely effective, frontline of trombone and flute. A world-class band performing classic contemporary compositions. 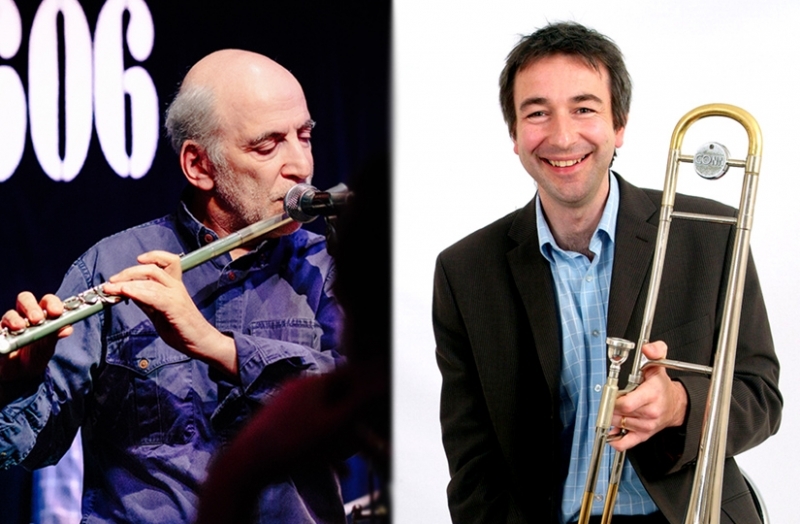 9:45pm JAZZ FROM THE ROYAL ACADEMY OF MUSIC with YOAV YENON This gig is being presented in collaboration with The Royal Academy of Music, and is part of the Club’s ongoing policy of providing a platform for younger musicians. Tonight the featured musician will be guitarist Yoav Yenon with his excellent band.